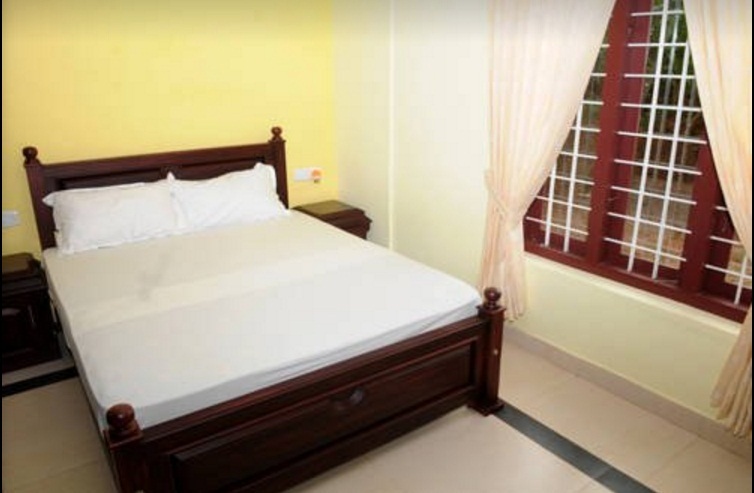 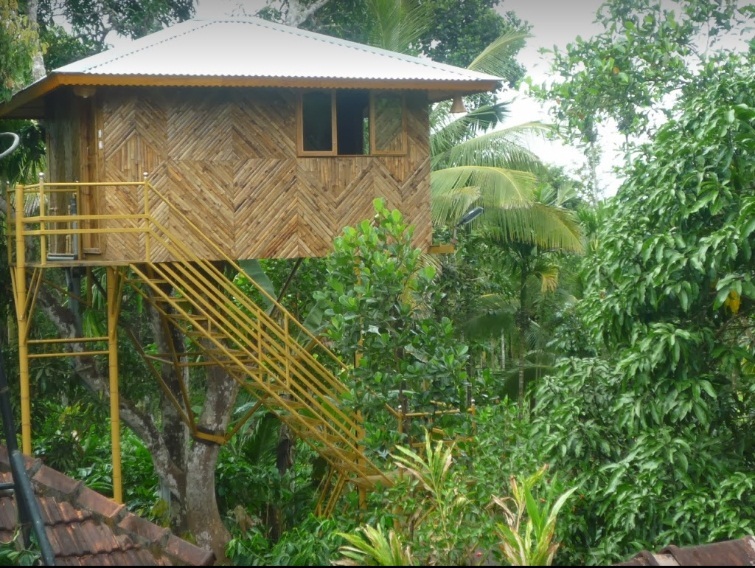 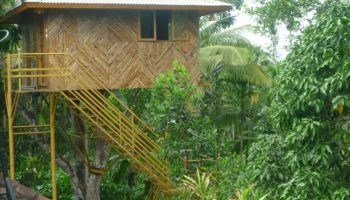 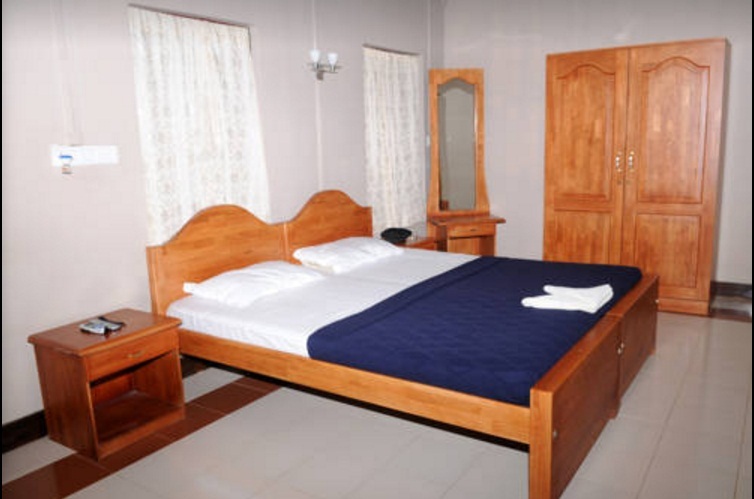 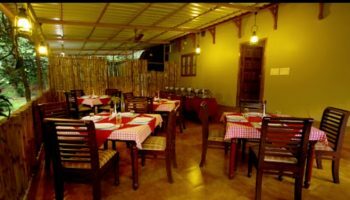 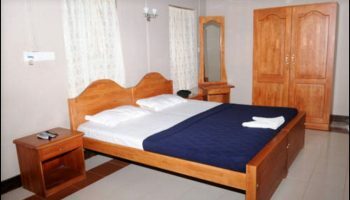 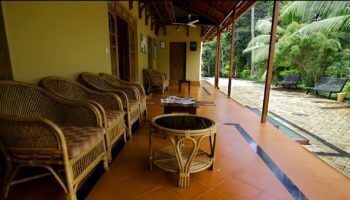 Hiliya resort is located at Near Sulthan Bathery, Wayanad. 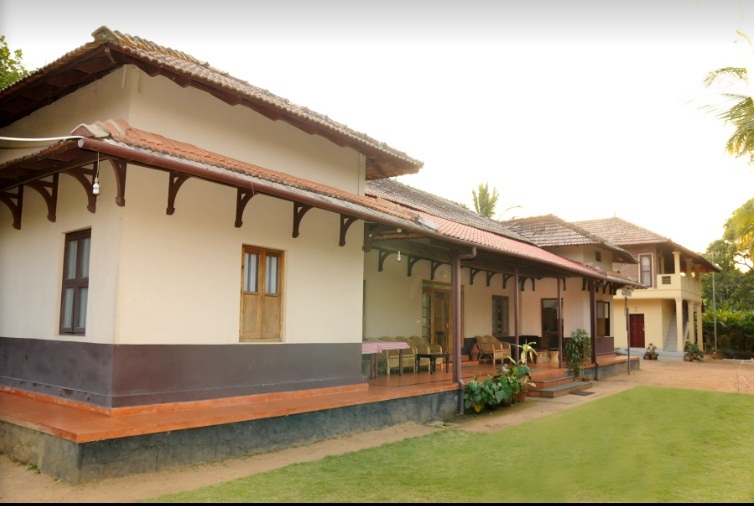 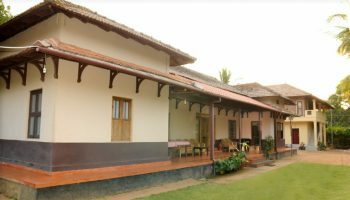 A conventional heritage bungalow and cottages set on the banks of a small river across a tropical forest with teeming life. 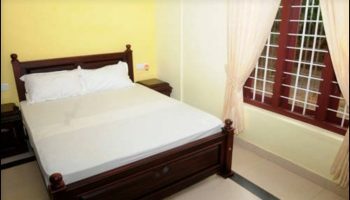 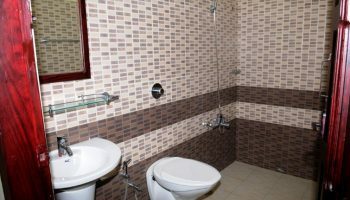 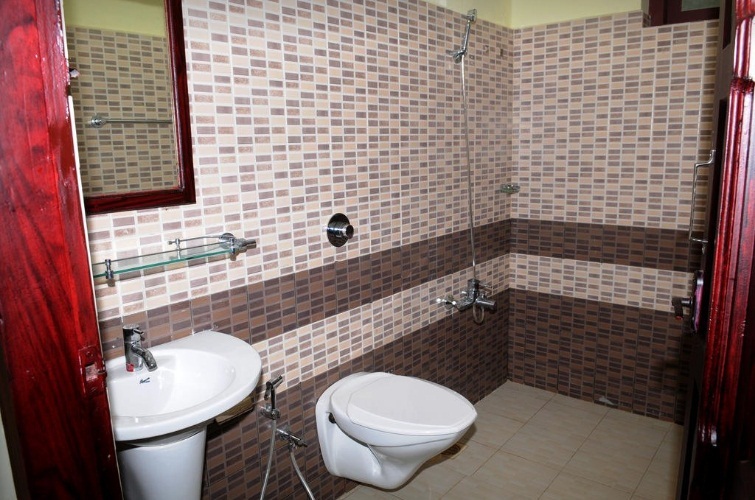 It provides TV, Front desk, indoor games, Doctor on Call, Outdoor Activities. 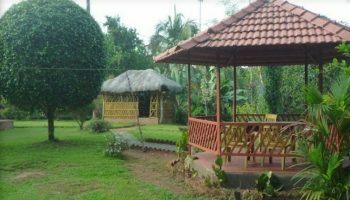 Keep in Hiliya farm resort helps to an awareness of organic farming beside the importance of conserving our natural resources. 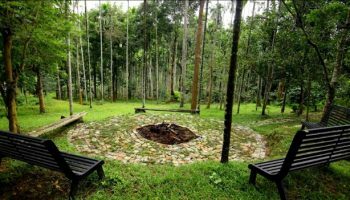 It’ll inspire you in working with nature. 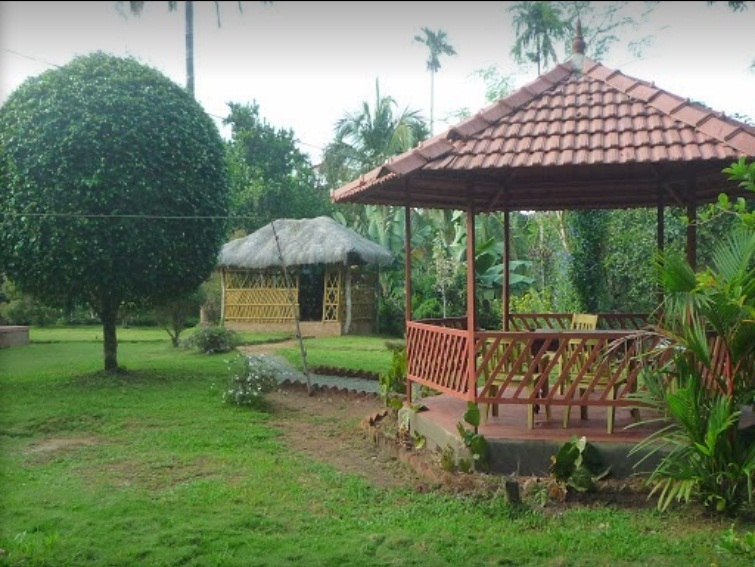 It’ll offer an insight to the environmental advantages of organic farming. Be assured we are going to do all, we can, to form your keep a relaxing and pleasurable one. 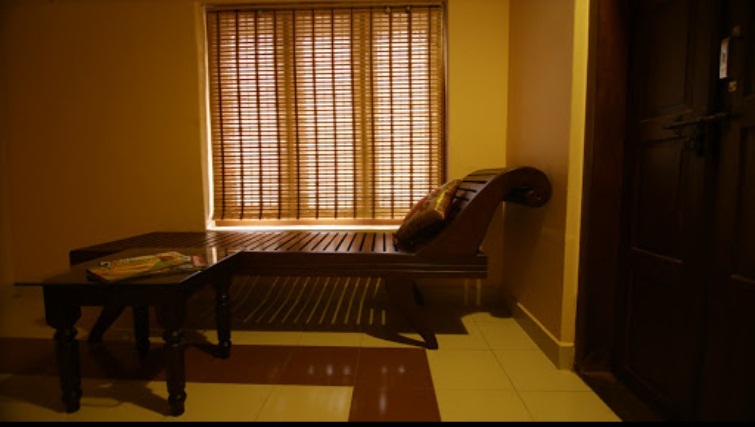 Come back and stretch out, unravel and unwind at Hiliya Resort.